Over time, decorative sofa pillows, also known as throw pillows, may lose their shape from everyday wear and tear. Most sofa throw pillows are made with polyester fiberfill, which you can easily reshape and refresh. Decorative sofa pillows can be costly, so don't throw your favorite one away if it gets a little lumpy and bumpy. 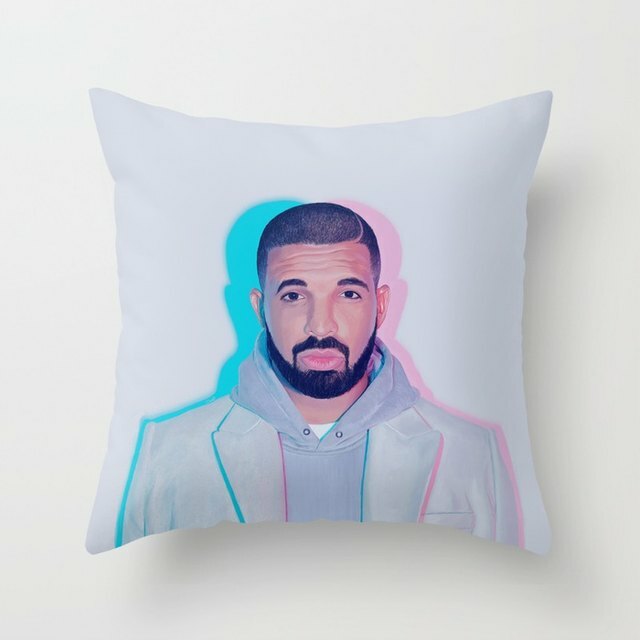 With the right techniques, the pillow will look as good as new again. Refresh sofa pillows on a regular basis to keep them looking their best. You can make sofa pillows look new again. Remove the pillow from its decorative cover. Grab any lumpy or matted polyester material with your hands and gently pull it to redistribute and fluff up the fill. Place the pillow in a washing machine if you weren't able to reshape the fill by manipulating it with your hands; you can wash up to two pillows at one time. Pour mild laundry detergent into the washing machine and wash the pillow on the gentle cycle in warm water for eight minutes. Transfer the pillow to the dryer. Place two clean tennis balls, which will help to fluff the pillow's polyester fill, into the dryer as well. Turn the machine on to its gentle cycle and thoroughly dry the pillow in low heat. Remove the pillow from the dryer and fluff it a final time by distributing the polyester fill evenly with your hands.